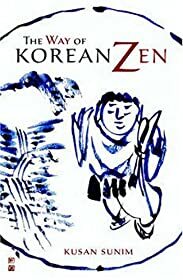 Zen's philosophical background can be found in the Lankavatara Sutra, which was composed in the 4th century or earlier in India. As it developed in China, it was also influenced by Taoist concepts. Zen Buddhism teaches that all human beings have the Buddha-nature, or the potential to attain enlightenment, within them, but the Buddha-nature has been clouded by ignorance. 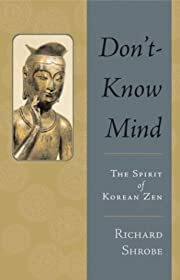 To overcome this ignorance, Zen rejects the study of scriptures, religious rites, devotional practices, and good works in favor of meditation leading to a sudden breakthrough of insight and awareness of ultimate reality.